Fans of the Houston Zoo who’re looking for something new at their favorite wildlife refuge can expect a treat this Memorial Day weekend. 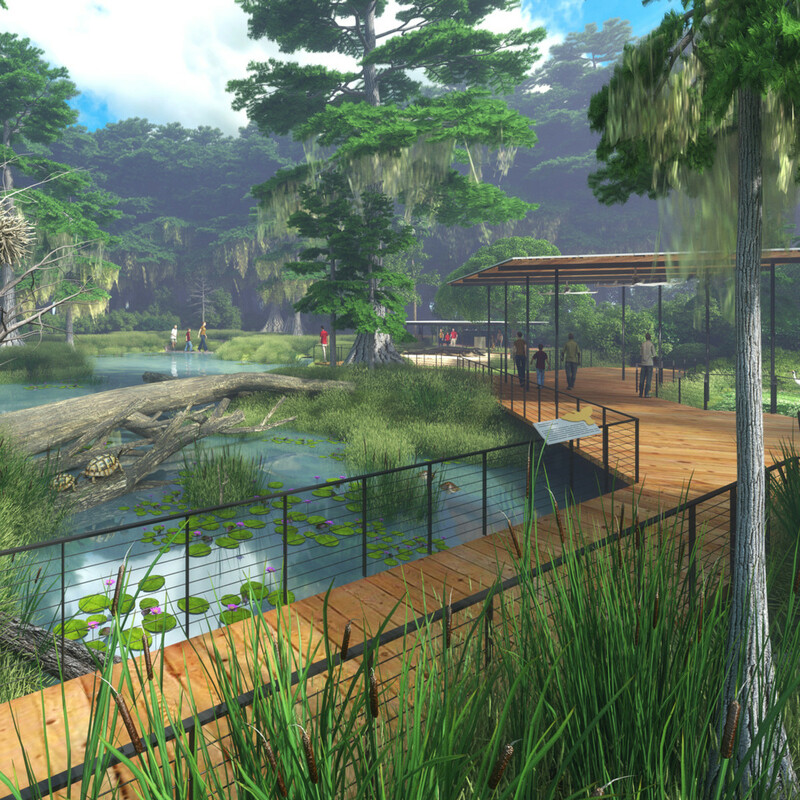 The zoo has announced its Kathrine G. McGovern Texas Wetlands will open on Friday, May 24. The Texas Wetlands brings together three native Texas species — bald eagles, whooping cranes, and American alligators — in a wetland habitat. The three species, once close to extinction, now thrive in the Lone Star State thanks to the Endangered Species Act and the efforts of Texans, according to the zoo. The new wetland is on the site of the former duck pond and is designed with living plants to filter the water for the animal residents and to flood and slowly release water to the bayous during heavy rains, according to a release. 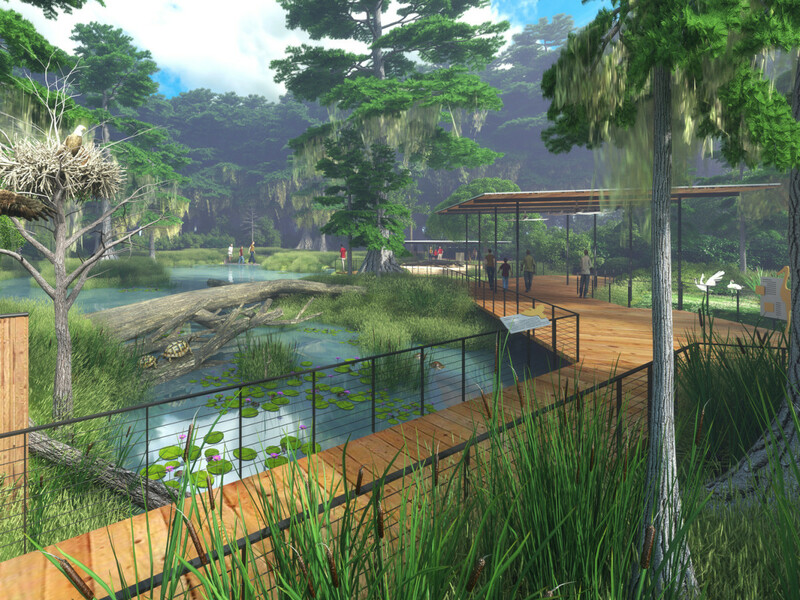 Zoo guests will be able to enjoy a boardwalk stroll and experience a close-up view of the swooping eagles and cranes and stealthily gliding gators. The thriving ecosystem will also support gar, snapping turtles, and a rich diversity of insects, fishes, and other small animals that make up the web of life in a natural wetland. 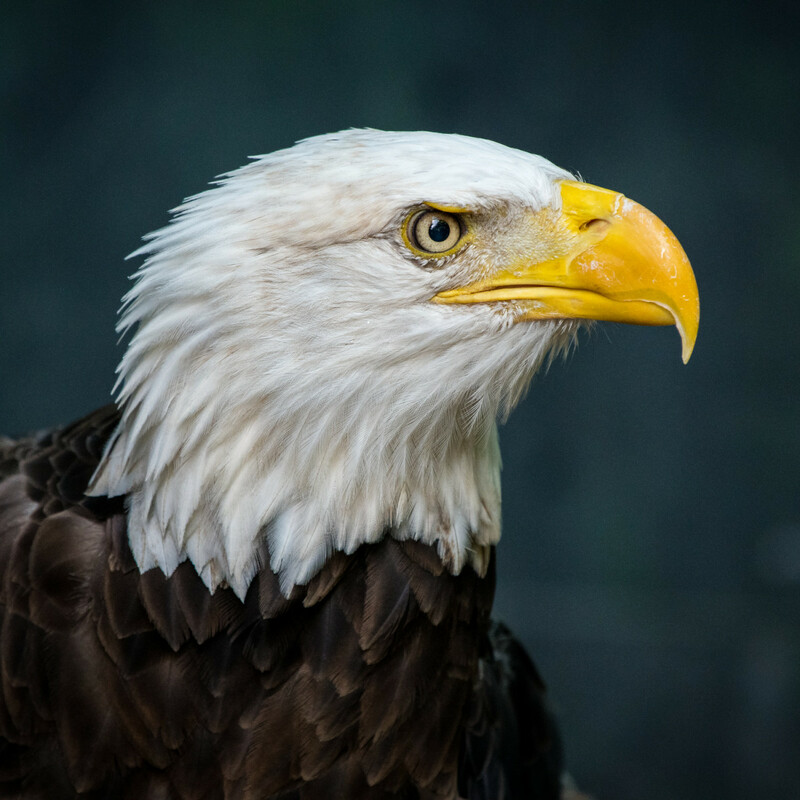 As for the animal residents, the bald eagle, the soaring symbol of the U.S., makes for a dramatic comeback story. According to zoo data, in the 1960s and 1970s, the numbers of wild bald eagles plummeted from the effects of pesticides. Due to the banning of the pesticide, and protection of the species through the Endangered Species Act, their numbers began to climb. 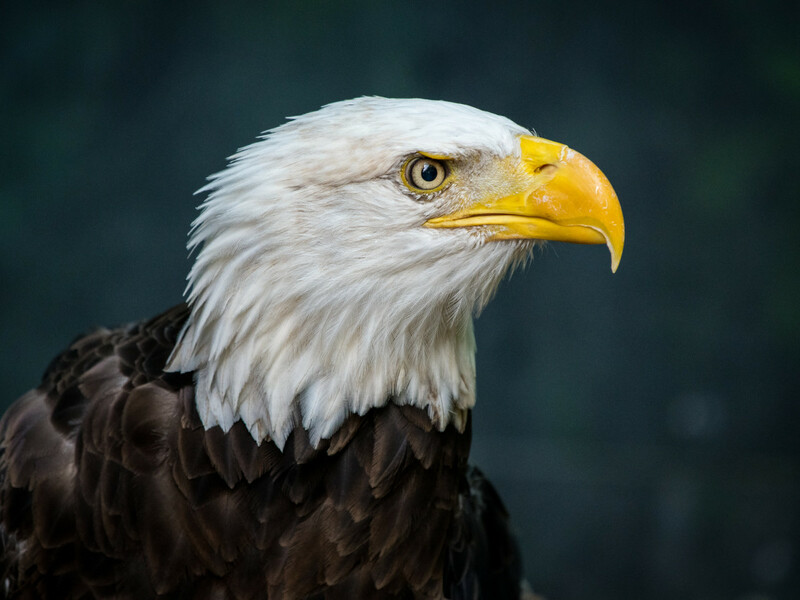 In 2007, the iconic bord of prey was removed from the federal endangered species list, according to the zoo. Whooping cranes also boast a comeback story. The tallest bird in North America nearly went extinct from hunting and habitat loss. With only a population of 20, whooping cranes were put on the endangered species list and conservation breeding programs kicked into high gear, according to the zoo. Now, there are more than 500 birds who travel from their breeding grounds in Canada to Port Aransas, Texas, each winter. 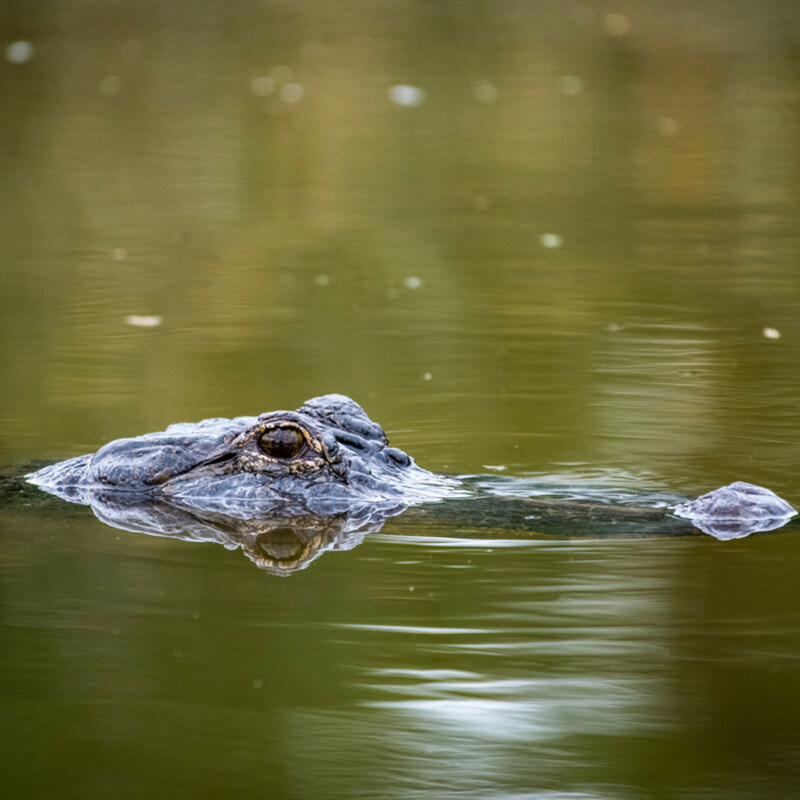 By the late 1960s, the American alligator was placed on the endangered species list. 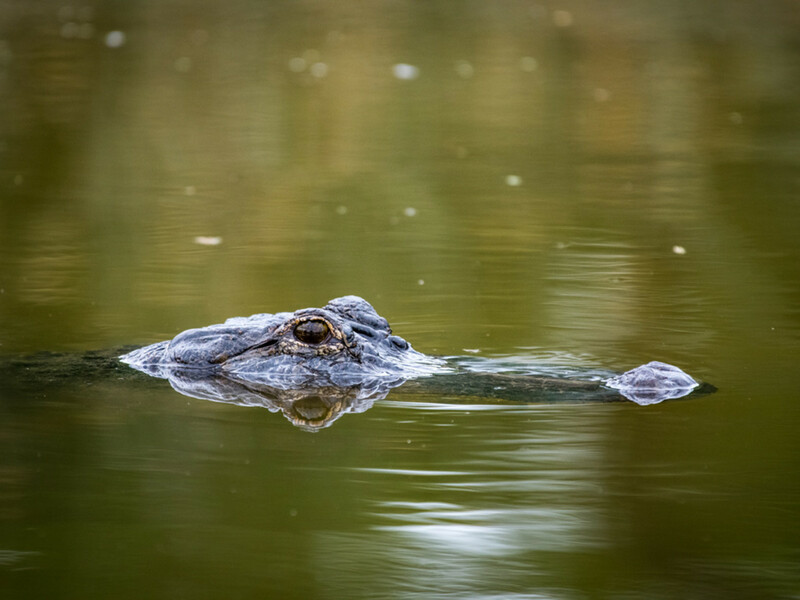 But by the late ‘80s, the alligator became so prevalent, most Texans are now so familiar with the American alligator that it’s inconceivable they were once in danger of going extinct. The wetlands are just the latest in a series of major moves by the Houston Zoo. 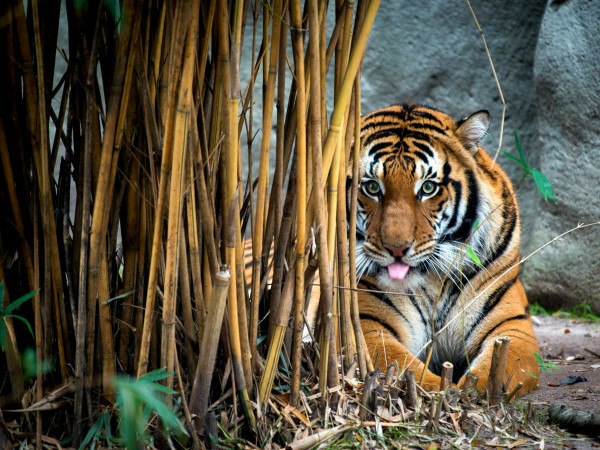 In 2022, the Houston Zoo will celebrate its 100th anniversary by completing the most dramatic transformation in its history through a $150 million centennial fundraising campaign. Through conservation breeding programs, the Houston Zoo released 1,082,000 Houston toad eggs, and 224 Attwater’s prairie chickens into the wild. These efforts are saving these Texas natives from extinction. Zoo employees and volunteers fitted 52 wild monarch butterflies with tracking tags so scientists can follow their migration patterns. 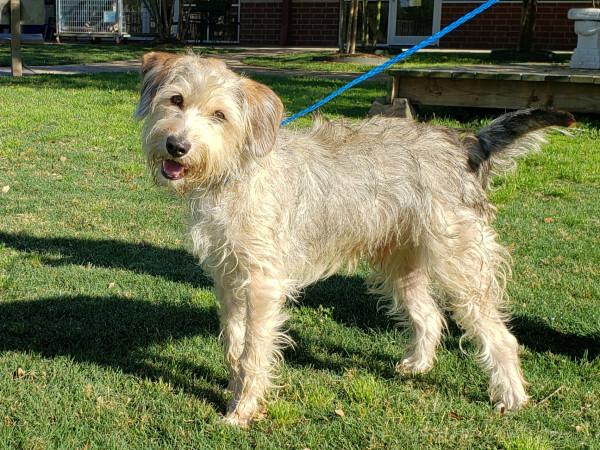 More than 1,000 signatures were collected to ensure the Endangered Species Act remains intact to protect Texas animals. 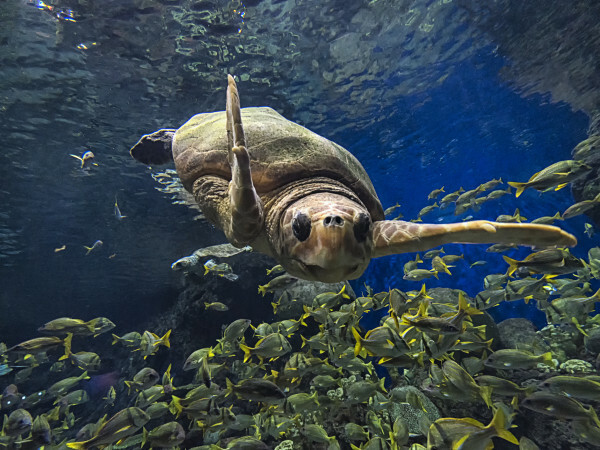 The zoo’s veterinary team gave care to 131 sea turtles so that one day, they can be released back into the Gulf of Mexico. Zoo horticulturists discovered a new location for the rare Texas Chapman’s fringed orchid. The Houston Zoo teamed up with the International Crane Foundation to establish a Whooping Crane Outreach Coordinator position to develop awareness and caring for whooping cranes.